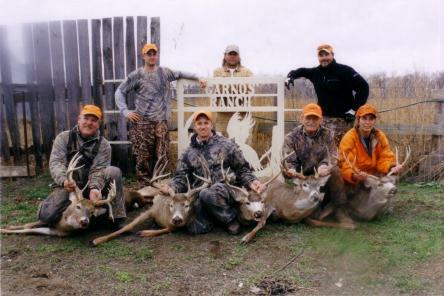 All inclusive hunt for $2,475 4 Nights/3 Days or $825 per day, per person. 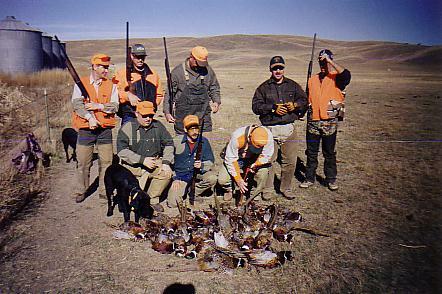 Experienced guides and trained dogs. Bird processing (cleaning and freezing). Field lunch prepared and served. Lodges 20 to 24 hunters. Housekeeping Service. High Speed Wireless Internet. Golf and swimming pool (seasonal). Dog kennels and shooting clays. Hunting out the backdoor! 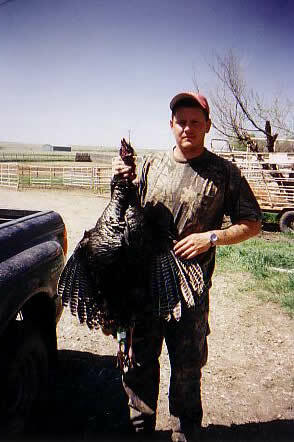 (Includes Grouse & Prairie Chicken after the pheasant hunt).